I shall call this land… This Land. 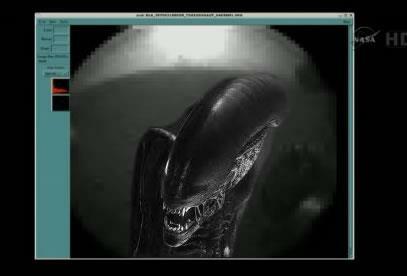 Like a few other people today, I watched the live feed of the Curiosity Rover landing on Mars. 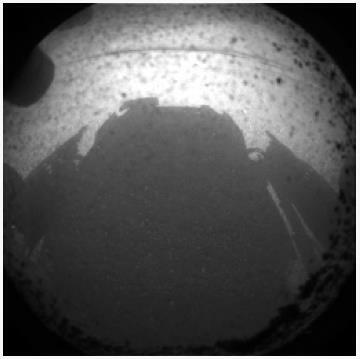 NASA were suitably pleased, I was suitably impressed and we had another win for science. Humans are capable of just about anything, it is really nice when they try to be capable. The first photo (above) was followed shortly by the second photo (below). I’ll be interested to see what it all means over the coming weeks.